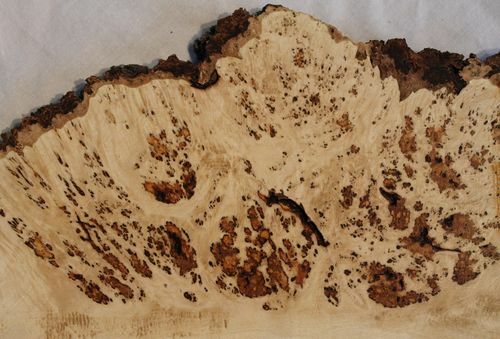 Planed the first piece of maple burl today to really see what I had and i must say once planed it looks better. 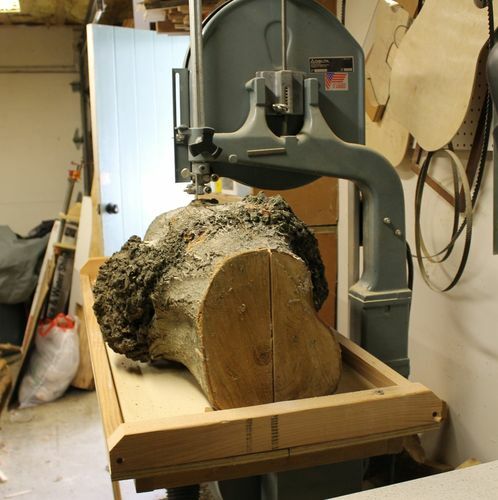 The Burl wasn’t quite what I hoped for when I first cut it open, having the dark brown spots or bark woven-in. 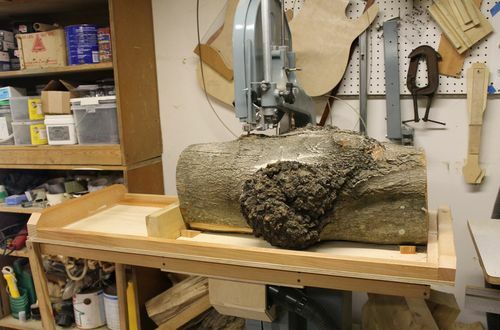 Cut the tree down late last fall and this Burl was a pleasant surprise to find as all the rest of the wood is now part of the firewood pile for next year. 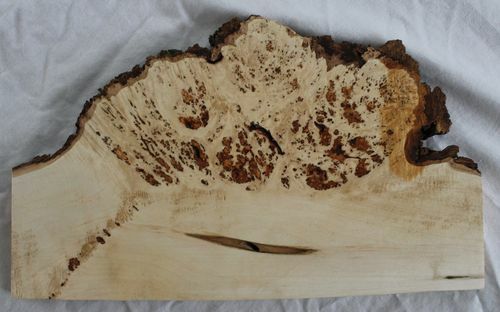 Got quite a few good cuts from it as it had 2 separate burls and with 2 different styles of burl. Had it in drying next to the woodstove for a week and its ready to go for a piece I have planned for a way over-due piece for the LOML. Jealously will get me nowhere!